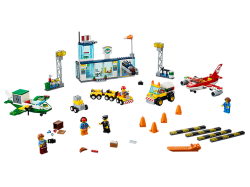 Take off to adventure at the LEGO® Juniors 10764 City Central Airport! 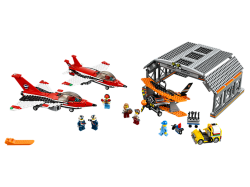 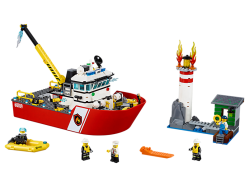 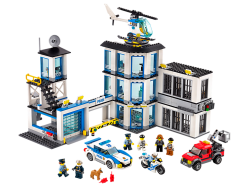 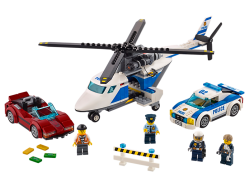 This fun set features an Easy..
Head out to the Air Show at LEGO® City Airport!Grab your binoculars for a great show! 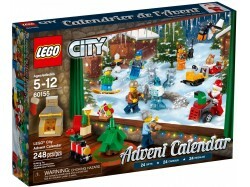 Check out the .. 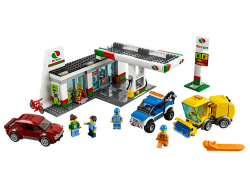 Build 1 of 2 possible models – a service station or gas station!Decide what you want to be today! 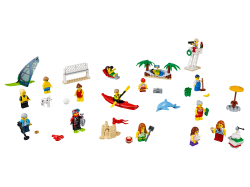 Op..
Meet a bunch of new people spending a beautiful day in the park! 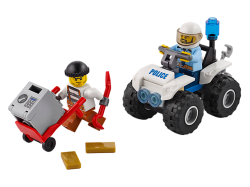 Help the father watch his baby, whi..
Be part of the action with the LEGO® City police as they keep the city safe, featuring a police ATV ..
Be part of the action with the LEGO® City police as they race after the crook trying to tow away a s..
Be part of the action with the LEGO® City police as they call in Chase McCain to help stop the crook..
Be part of the action with the LEGO® City police as they stop the crook’s escape from the jail cell ..
Be part of the action with the LEGO® City police as they try to keep the crooks in jail, featuring a..
Get ready to race with the LEGO® City ATV Race Team. 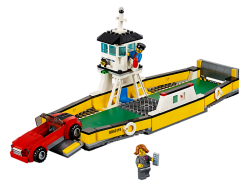 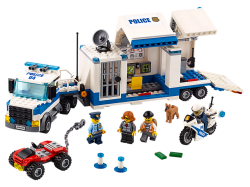 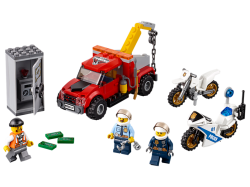 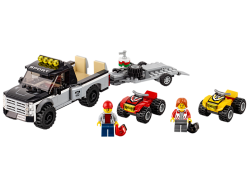 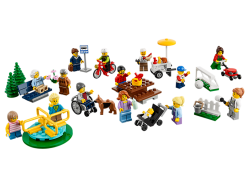 This set features two ATVs, a pickup truck, tra..
Grow your LEGO® City population with this people pack, featuring a wide range of minifigures and end.. 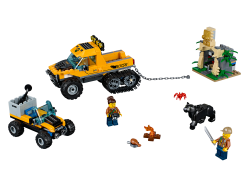 Explore what lies within the LEGO® City jungle on a Jungle Halftrack Mission, featuring a truck with..